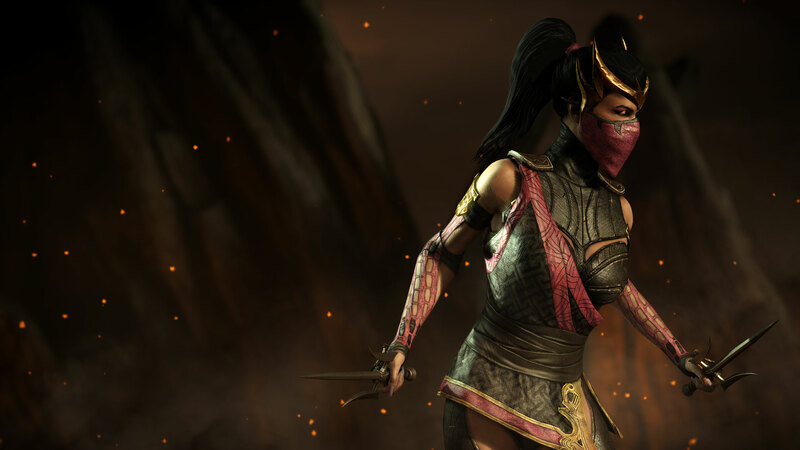 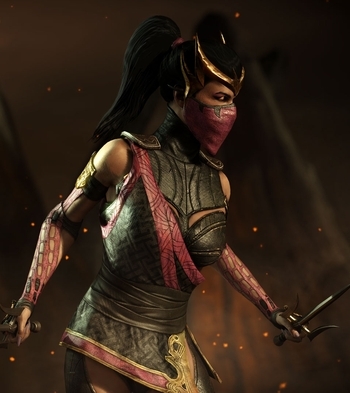 Perceiving a lack of loyalty in his adopted daughter, Kitana, Shao Kahn ordered Shang Tsung to create a replacement, a daughter worthy of succeeding his rule. 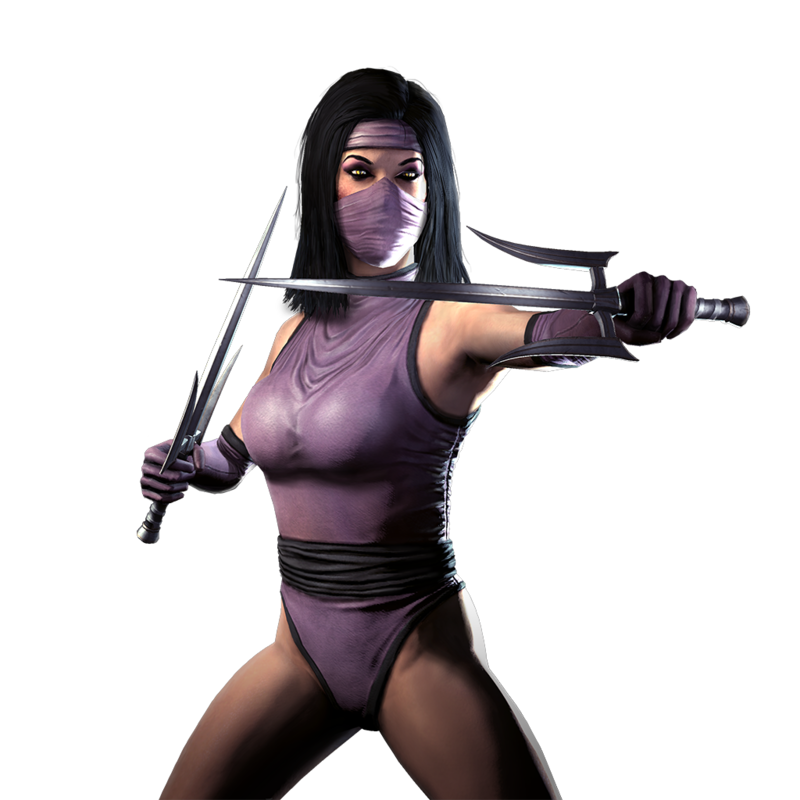 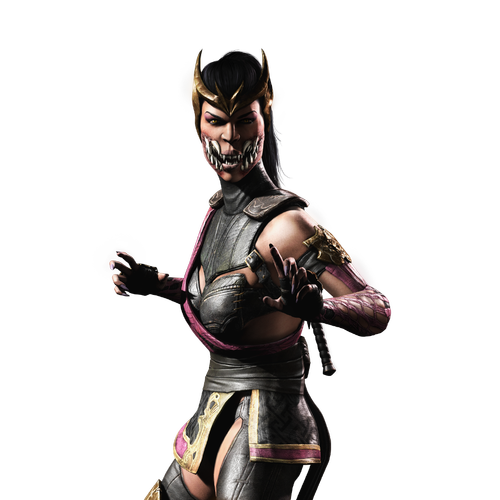 Shang Tsung fulfilled Shao Kahn's order by fusing Tarkatan DNA with genetic material stolen from Kitana to create a cloned hybrid: Mileena. 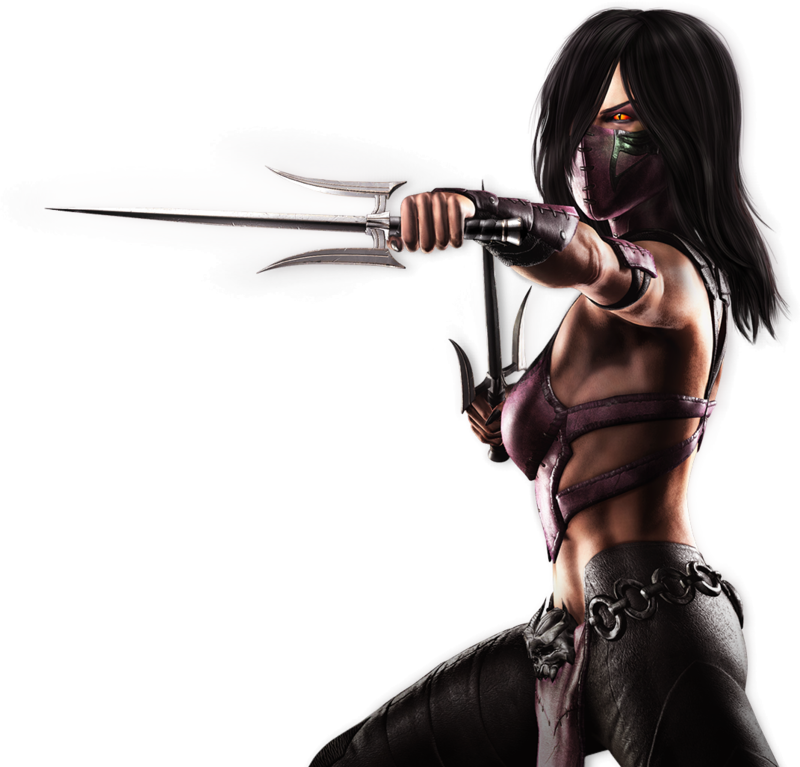 Mileena is the best of both: bloodthirsty and vicious as a Tarkatan but possessing the Martial artistry and expertise of an Edenian. 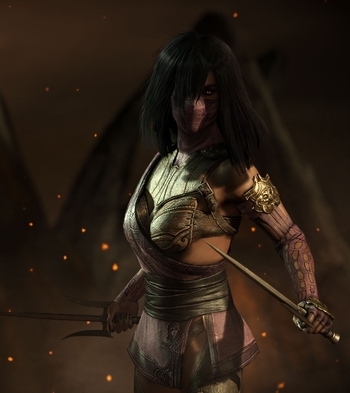 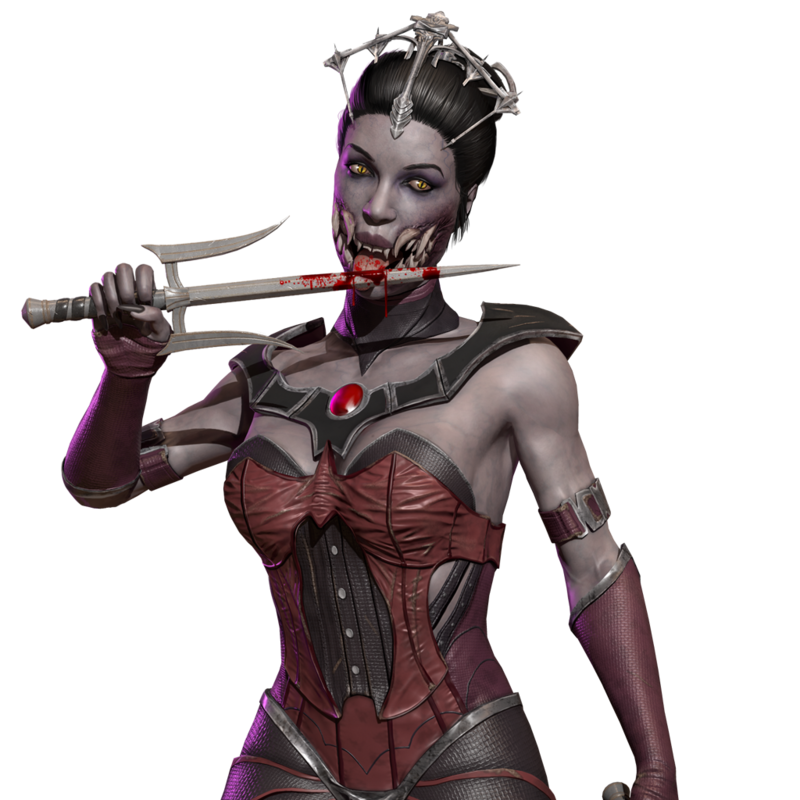 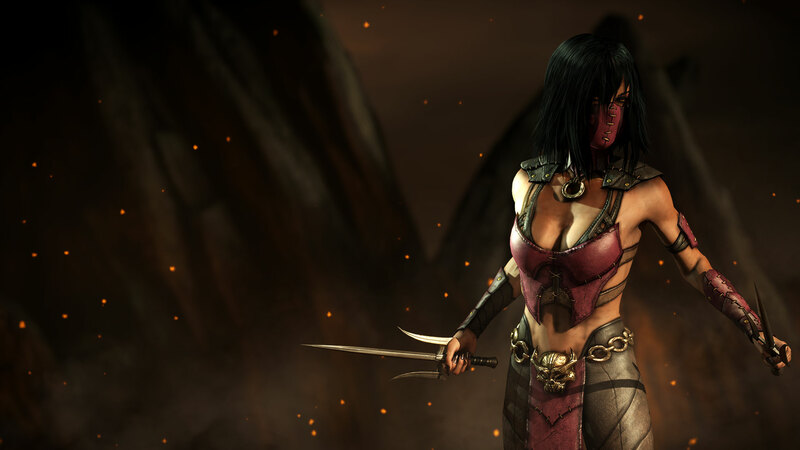 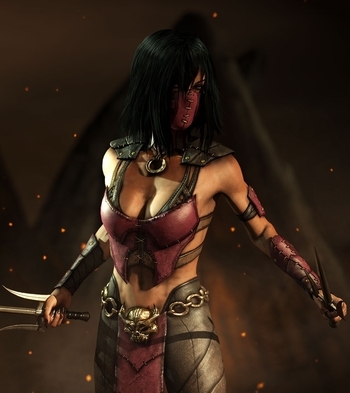 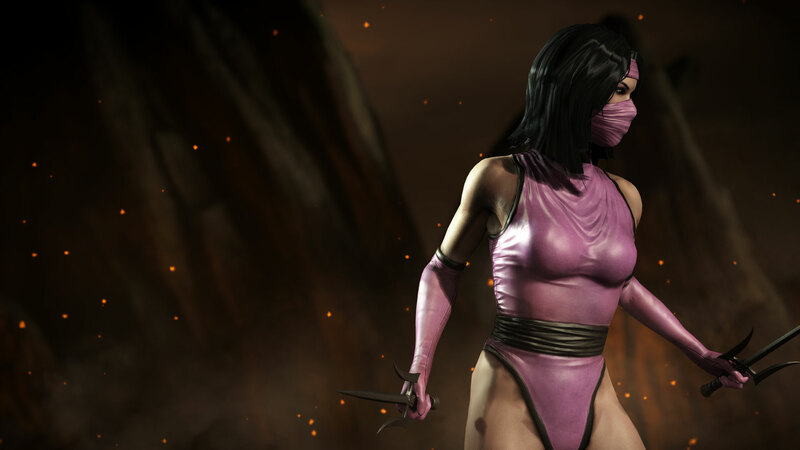 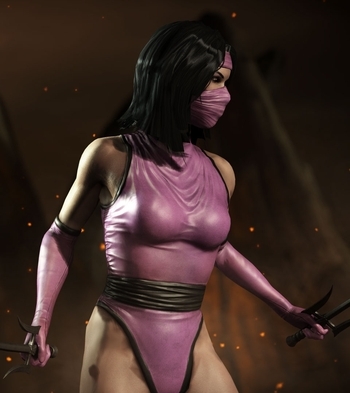 When Shao Kahn was killed by Raiden, Mileena took over as the ruler of Outworld. 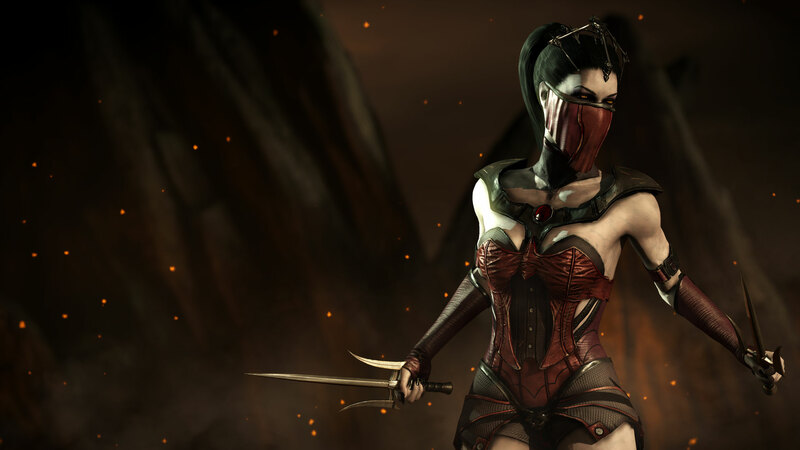 But when she refused to align Outworld with Earthrealm against Netherrealm attack, she was deposed. 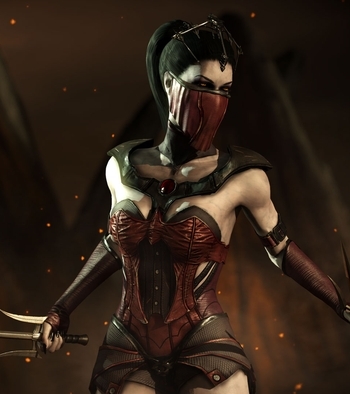 She now leads a rebellion against the usurper Kotal Kahn's regime. 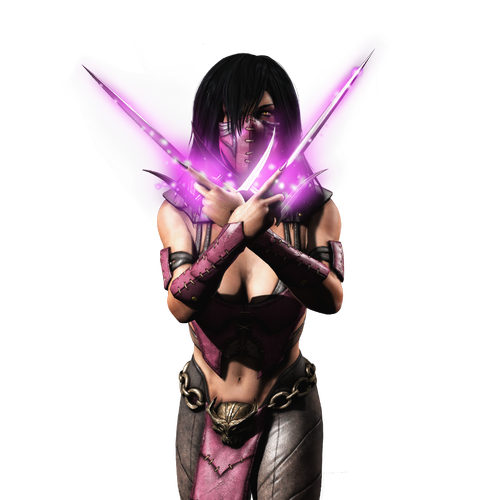 Overcome with exertion, Mileena collapsed and felt her soul gliding through the ether. She awoke in an incubation chamber. Nearby were countless others--each containing an exact copy of her. 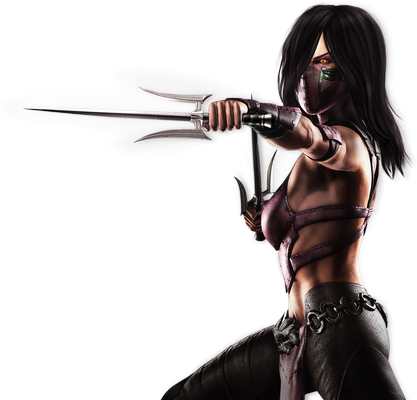 Mileena found she could read each being's mind, and they hers. 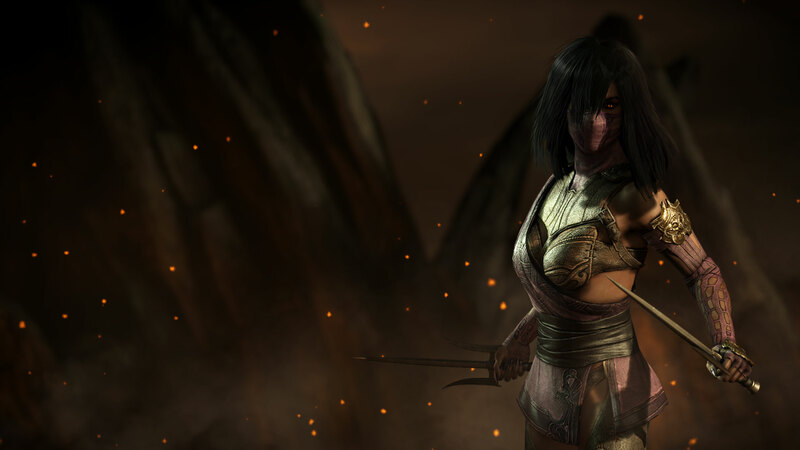 They quickly realized the benefit of so many fierce warriors sharing one mind. 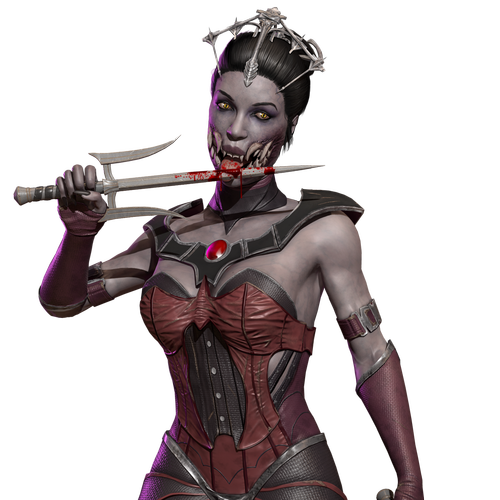 As they plotted revenge on their enemies, the architect of the Mileena's awakening laughed quietly.